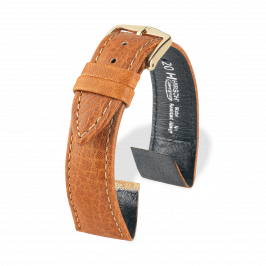 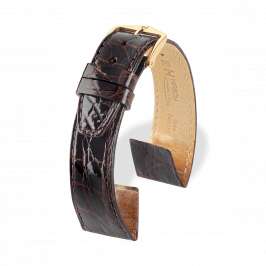 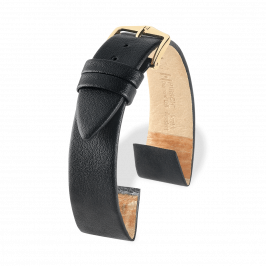 A collection of open ended leather watch bands which pleases not only by aesthetics and individual design, but also, by Hirsch quality. 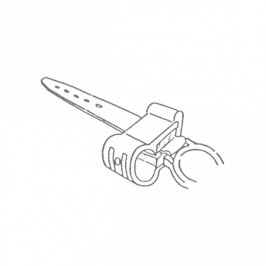 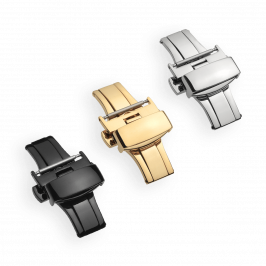 This type of watch band is designed to fit watch cases with fixed bars, commonly used on older watch models. 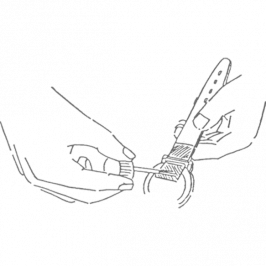 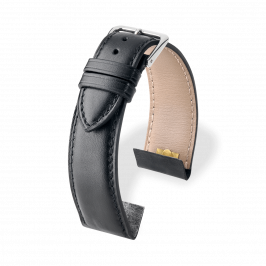 Both attachment ends come with an adhesive coating, which allows to be glued to the reverse side of the watch band, and to hold the watch band permanently in place.